It&apos;s been a couple of months since we&apos;ve seen a new colorway of the fan favorite Nike Air Footscape Magista, but it appears that drought is over. 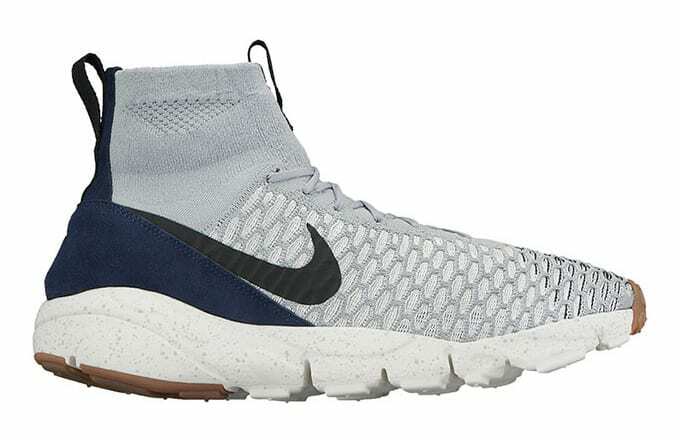 In a super low-key release, a "Wolf Grey" colorway of the Footscape Magista dropped without notice and atmos is one of the shops that stocked it. While most sizes have already sold out, this news gives fans hope that the shoes will eventually see a broader release. No word on when or if shops stateside will be receiving this colorway, but we suggest keeping your eyes peeled if you plan on copping.